What would be your top 2 choices if you had no budget problems for a 22LR Handgun for Xmas? You can include target and/or small game or combination types. I'm thinking of saving up for one for Xmas just to save on ammo and still have the fun of shooting a lot again. I used to own one but it disappeared over the years. A lot of choices there, I'd further break it down into catagories like price range, style (western, semi auto, etc), looks, feel, barrel length. I like .22LR and also a .22MAG western style for the wife who is a non-shooter to keep upstairs. Just a few ideas. Since there are no specific replies, I'll just put my Xmas wish pistol here. 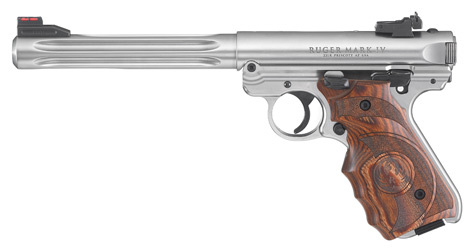 The Ruger Mark IV 22LR semi-auto Hunter. Already drilled and tapped for a scope to be added, ambidextrous safety so I can teach my pure lefty grandson pistol shooting, 6.88" barrel and a one button take-down for easy cleaning access. Here are the rest of the particulars from the Ruger website should you be interested. Good selection among several out there. From the early 1960s to 1985 where I lived I could shoot in my guns in my backyard came in real handy to try out various calibers and loads, etc. We had an old 55 gal drum we burned in, I remember lining up the .22 S, L, LR, MAG, .25, .38 special, 20ga with various shots and slugs and doing my own testing and other target shooting. BRIEFLY the .22 S, L, LR basically plinkers or small varmints, the .22 MAG did have much better penitration plus I have 8 shots in my old western style 7" barrel with hollow points for the wife (and full boxes handy) the .25 semi jammed easily and I'd never put my life on it, I like my old Taurus .38 Special revolver good carry or drawer gun. Back then I also tested a .22 single shot, my trusty old tube fed Winchester 290 .22 with 21S, 17L, 15LR as fast as you could pull the trigger that I bought at 16 when I worked in a hardware store. I also had an old cheapo 20 ga. 3 shot shotgun, some hunting and home defence. I still have every one plus a few more. Only 3 I bought new the rest used with decent results. .22 will still kill you. Favorite of the Mafia hit men. Maybe an experienced assassin .22 LR standing right behind you. 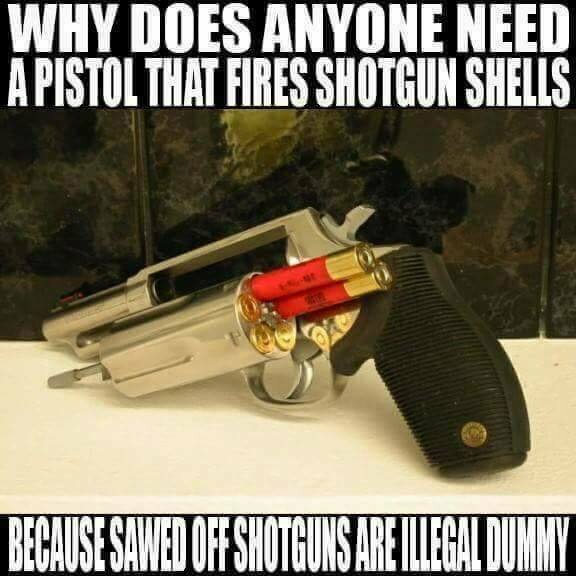 As a personal defense weapon no, .22 MAG maybe..... but .22s are good plinkers. 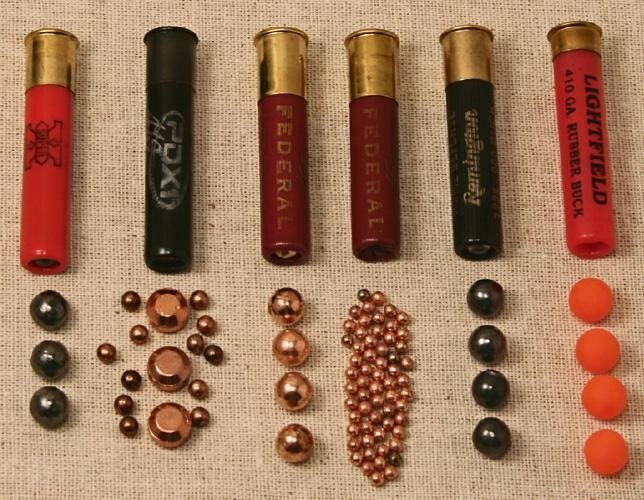 Yep-a cheap way to practice without spending a mint on ammo. Of course if I put the money into ammo instead of that "dream" Ruger, I'd come out closer to ahead $$. Provides accuracy and high velocity - ideal for nuisance animals such as mice, rats, birds and snakes. Also perfect for recreational shooting and other everyday usage. Delivers accuracy with higher energy downrange for ultimate impact and penetration - ideal for small game such as rabbits, squirrels, raccoons and crows. Offers the ultimate in accuracy and consistent performance - ideal for both training and competitive shooting. For over 120 years Gamo has been in the air gun industry, designing and producing high quality and high powered air rifles, air pistols and airgun ammunition for small game hunting and pest control. Today, Gamo is the largest manufacturer of airgun pellets in the world, and one of the most recognized air gun manufacturers in Europe. Competing successfully worldwide, Gamo air guns can be found in more than fifty countries and used daily by hunters and outdoor enthusiasts. The new air rifle features the latest in Gamo technology - the IGT MACH 1™. The IGT MACH 1™ replaces the standard spring powerplant with an Inert Gas Cylinder, but the IGT MACH 1's monster 33 milimeter cylinder delivers more Velocity and Terminal Penetration. The pneumatic cylinder propels pellets up to 1420 Feet Per Second in .177 Caliber and 1020 Feet Per Second in .22 Caliber (both with PBA Platinum Ammo), not to mention smooth and consistent Socking efforts with constant power delivered to any pellet you fire. Gamo offers a variety of semi-automatic CO2 BB guns and .177 cal. pellet pistols. Crafted to the same meticulous standards as Gamo air rifles Gamo air pistols are second to none in speed, power, and accuracy. 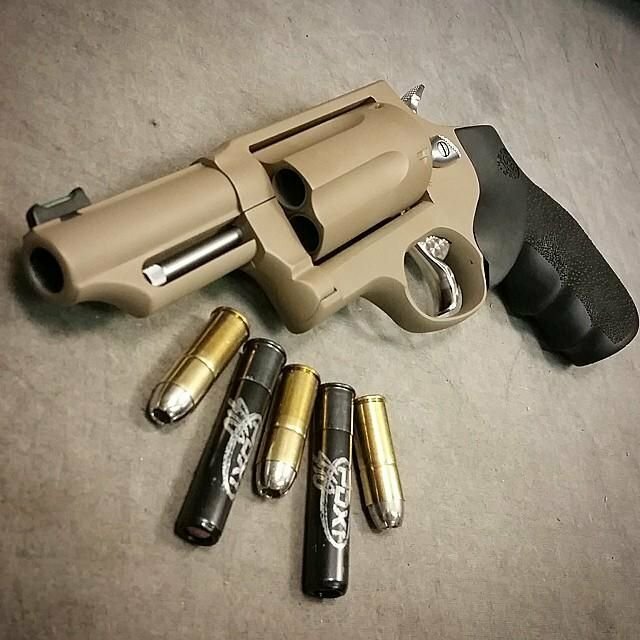 I always wanted a Tarus Judge or S&W Governor, why I'm not sure......maybe it's just that it shoots .410/.45 ACP? A NICE .410 5 or 6 shot revolver in your drawer or hand that shoots shot or slug rounds, hmmmm. Only bad thing about it is the clean up afterwards. old farmer friend next door had one. It just about knocked him over when he fired it. 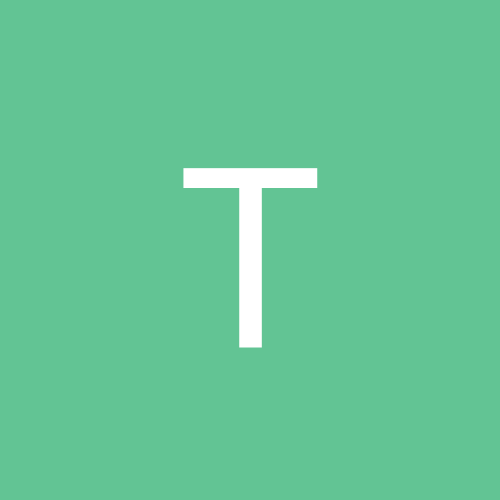 .17 scoped rifle. Better for groundhogs. Less mess inside your house. Plinker? .22 or .177 definitely yes. I have an old Crossman 760. 177 pump rifle I haven't shot in a few decades, a pain to pump and pump to full power but it will kill a bunny, squirrel, ground hog, beer can. I also have a co2 pistol, easier but goes through cartridges if you use it a lot. I've known farmers and ranchers who've used them and one outback friend in Australia, they work. Reminds me of stories my dad told me, when he was a kid farmers would pay bounties for killing crows in their fields up to about 25 cents each, he got to be a great shot with his singleshot Springfield. 22 rifle....paid for his ammo and other stuff. He graduated from high school in 1939, in WWII it came in handy he was on a wooden minesweeper before the invasions in Africa and Italy, they'd cut the cables and shoot the mines with a 30-06 scope or no scope, he was pretty good. They also occasionally used the .50 caliber "MA duece" machine guns to shoot mines or against German fighters who'd be shooting at him, got a Bronze Star there. Yep-I already said my dad became a WW II small arms trainer because he was such a dead shot. The lesson we learned about "all guns are loaded and off safe" came from his own experience with his first shotgun. He was fooling around inside the house with his shotgun thinking it was unloaded when he spotted a tick on his arm. So he pulled the barrel around in front of the tick resting it on his arm and stretched his other out to reach the "safe" trigger for grins only to have it blow the tick off his arm and singe arm hairs. LOL! Lesson passed on to kids for free. groundhog is okay - has to be a young groundhog, but I'm not in survival mode. I just have to stalk em - or they would be everywhere. 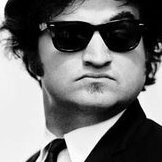 YES, lesson #1 treat every gun as if it were loaded and ready to fire, what ever you line up on is your target -and- NEVER, EVER pull the trigger unless you want it to FIRE! Lesson #2 use a pest spray for ticks next time. I learned the value of that myself when my older brother and I were out hunting rabbits together, he with our uncle's 16 gauge and me with my granddad's 20 gauge. We were walking together with me on the left and the shotgun down and to the left and my brother to the right with it down and a little right as we were taught. A rabbit jumped up in front of us and as I started to bring it up, it fired to the left away from us both. I had "thought" it was on safe when in fact it was not. My brother was spittin' mad at me and I knew I was in big time trouble when he would report it back to Dad. My Da'd response was perfect. He asked me how I was carrying and where was it pointed when I squeezed the trigger. When we both reported the same thing he just reinforced that "now you know what I mean don't you boy!" "Yes sir, I do." No punishment, just lesson well learned and applied so that nothing bad had happened. you can buy a different barrel for each caliber. I'm not interested in a 9mm in this little thing, but a .22 or .22 magnum would be cool. Cool little toy gun, for personal protection I'd get the .22 MAG if you're going to piss someone off. Cool too if you are planning on playing cards in Deadwood, SD. $557.00 ??? egad. I hear it's a great gun, though. Where'd you find it for that price? Best I could find so far here is $643. It's the one with finger fitting wooden grips for L and R handers rather than the one $40 cheaper with flat wooden grips. Make it easier for my lefty grandson to hold while I'm teaching him how to shoot. Now my daughter doesn't want me to teach my other grandson, but I bet he persuades her otherwise after he sees how his cousin does. He's damn good with a BB gun already (rifle not pistol). Where'd you find it for that price? ﻿Best I could find so far here is $643. It's the one with finger fitting wooden grips for L and R handers rather than the one $40 cheaper with flat wooden grips. Make it easier for my lefty grandson to hold while I'm teaching him how to shoot. Now my daughter doesn't want me to teach my other grandson, but I bet he persuades her otherwise after he sees how his cousin does. He's damn good with a BB gun already (rifle not pistol). just happened to see it. I assume it's new, anyways. MODEL:Mark IV Hunter TYPE:Semi-Auto Pistol ACTION:Single Action ... CALIBER/GAUGE:22 LR; CAPACITY:10+1; # OF MAGS:2; MAGAZINE DESC:10 rd.